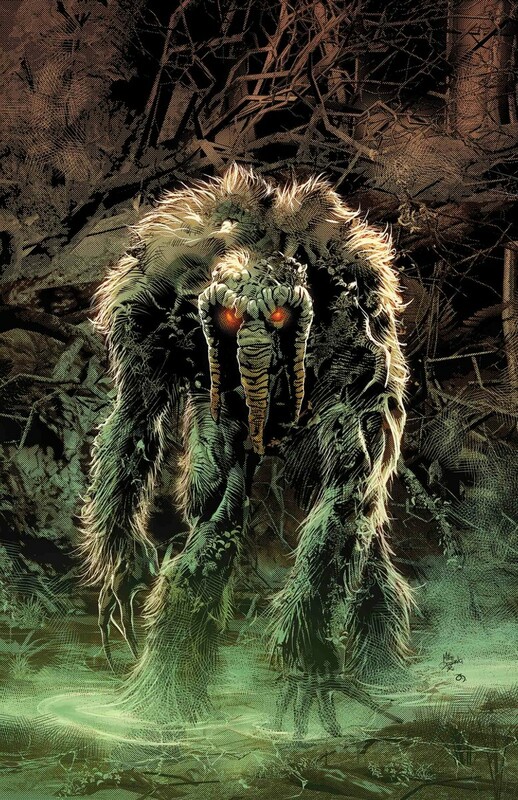 The Man-Thing is the guardian of the Nexus of All Realities, a swamp where one can travel to any plane of existence. It haunts the Nexus, seemingly trapped there. Its only duty to protect all of us and to burn anything that knows fear! creature that is Frightened of it. Frenzied Attack Man-Thing attacks two different targets with its touch, making each attack roll with 1 bane.